Maria Casino – Visit Paris, the city of love! Spin for your ticket to Paris! Exciting Tournament Finale for the European Capitals Promotion! Congratulations to the previous winners who will be jetting off in January 2017 to Budapest and Rome for their exclusive 5* weekend holiday. 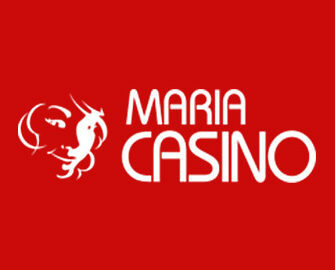 But Maria Casino saved the best for last. The tournament finale will see one lucky winner being whisked off to lovely Paris for a long weekend at the end of January 2017, staying in style just off the famous Avenue des Champs-Élysées. As usual there will be 49 runners-up prizes from 20 Free Spins on Motörhead™ up to £200 in cash. The winner will be the player with the most spins on selected superb and entertaining slots like Dragon Born from Big Time Gaming or Poltava – Flames of War from Elk Studios.